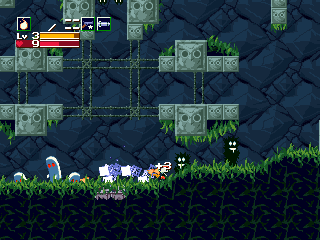 An unfinished, but fully playable port of the legendary indie platformer. 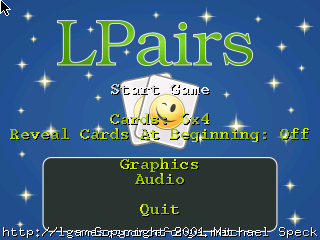 lPairs4Wiz is a port of lPair game from dingoo console. 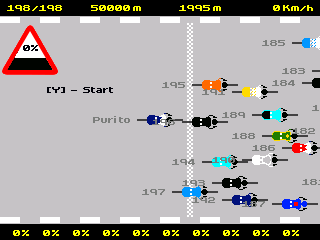 Cycling game for Pandora. 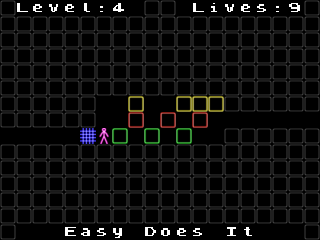 Game is CopyLeft, music under license Creative Commons. Thanks GP32Spain.